Mountain People Centre is based in Goldunga, just 20 minutes (by taxi) from Thamel. With special emphasis for the Dalit community (untouchables), consisting of 50 famlies, who are a very marginalised group. Finance was raised 100% by donations from members and friends, through our Buy a Brick campaign. Sir Chris Bonington and Stein Aasheim agreed to be the Centres Patrons. An advance contribution of US$ 30,000 from Bergans of Norway secured the land in 2013, and the Buy a Brick campaign raised the rest. The bulding was nearly complete when Nepal was hit by the earthquake of 25 April, 2015. We immediatly turned the Centre into a refuge, for storage of rice for those who lost their homes (a joint kitchen was established for over 1000 people, over 6 weeks). In addition 3 health camps were held, followed by 2 dental camps. In addition tin roof sheets for 50 homes were distributed. Our main “earthquake” relief efforts were run from Hotel Moonlight. Nepal was hit by a second major earthquake, and then by the border blockade.  This latter hampered building progress, as materials and workmen were difficult to secure, but by 21st october 2015 we were able to officially open Mountain People Centre. The Homework Club is held in one large room, used 5 days a week. Here children come after school to do their homework, assisted by two part time teachers. What we take for granted such as electric light and a table to do ones homework, these are not available for many. In the region of 70 children, from class 1 to class 6, attend each day. The room is also utilised for health and educational classes during the day. The Roof Top provides a meeting place for different trainings and social groups, as well as being the site for our small but functional Sowing Room. Here training is provided, as well as production of Ponchos and sleeping bags for distribution to those in need.